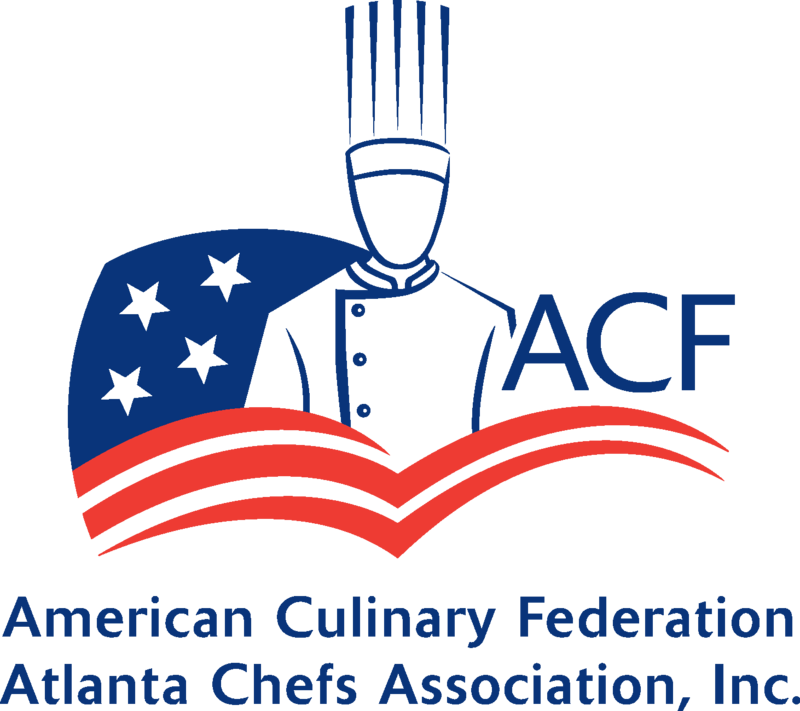 Join Juan Montier at ATL Foodservice Expo! Join Juan Montier in the session, Lessons Learned: Catering Best Practices, at the Atlanta Foodservice Expo! *All one-hour seminars are FREE and included with your Expo Badge Registration. Everything to make your operation run FASTER. CLEANER. BETTER. TASTIER. 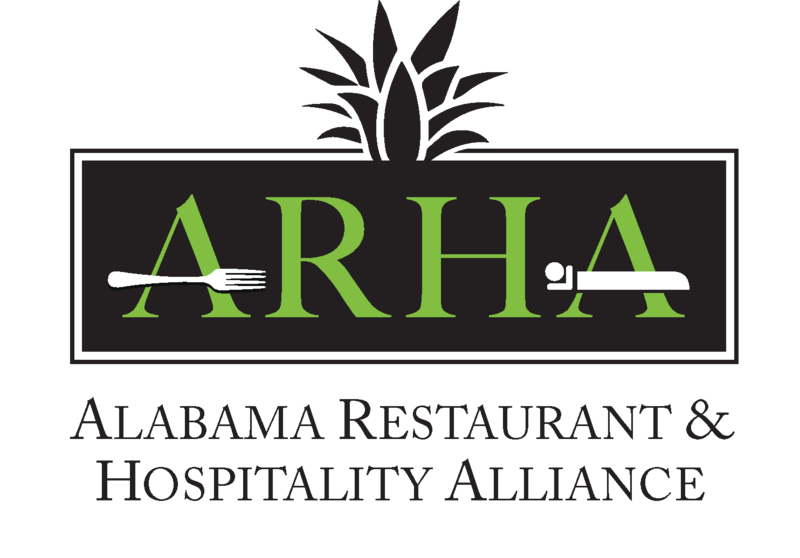 Save the date to join your industry colleagues at the Atlanta Foodservice Expo, September 18-19, 2017 at the Cobb Galleria Centre in Atlanta. This two-day event will feature 200+ Exhibitors, New Products, Show Specials, Tasting Pavilions, Culinary Demonstrations, and 20+ Educational Sessions. Plus, stop by the Booty Lounge on the show floor for a chance to enter and win your share of thousands of dollars in prizes! Don’t miss this opportunity to network with industry professionals and connect with some of today’s finest suppliers showcasing the latest products, services and technologies.